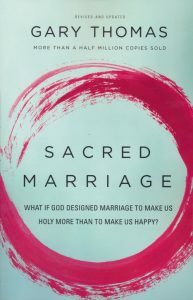 For the last few weeks, I've been recommending the two books on marriage and one novel about the powerful effects of gracious love in a marriage listed below. 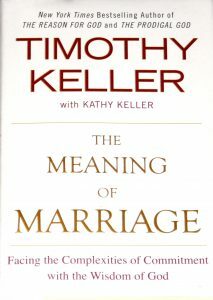 The chief book I've recommended is The Meaning of Marriage by Timothy and Kathy Keller. 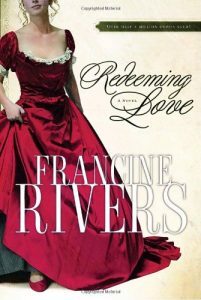 Below is a provocative excerpt from the book and a link to a longer excerpt. Check it out, and see if it won't challenge you like it challenged me, to in the famous words of the Rolling Stones, "Love the one you're with." 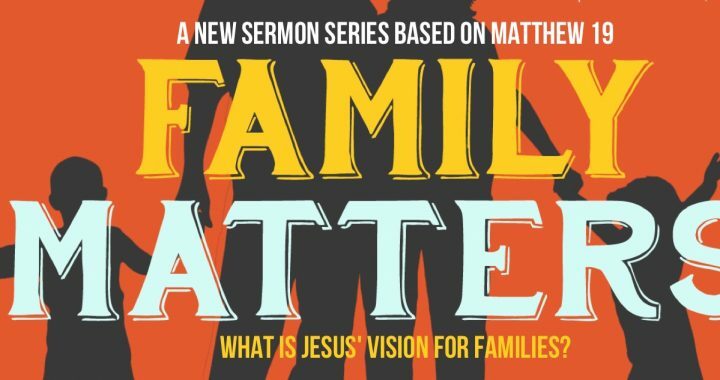 Posted in Pastor Andrew's Blog and tagged Book Recommendations, Family Matters, Marriage, Stanley Hauerwas, The Meaning of Marriage, Timothy Keller.